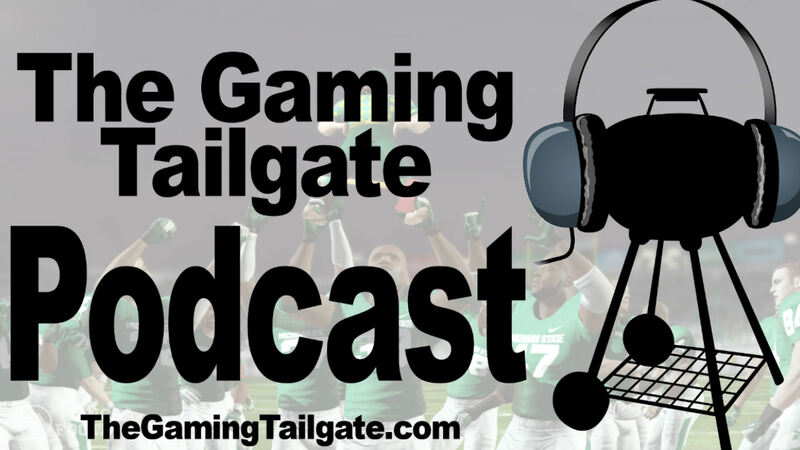 In this edition of The Gaming Tailgate Podcast, Tommy, Jeremy, and Chris discuss the improvements coming to Dynasty Mode in NCAA Football 13: Scouting, Dynamic Pitches, Triple Threat Athletes, Web Improvements, and more. Continue on to listen to the show and then share your thoughts. Sweet. Looking forward to listening to this. Considering I'm about to start up a game in my dynasty on NCAA 12, I might just have to download this and put on some headphones while I play my game. Listening right now, thanks guys! A few questions I have about the new dynasty additions. 1. Does a recruit have to be on your board for you to scout them? 3. Are recruits still added in the offseason? And if so, do you still only get 3 hours to scout? 2. Yes, I think so. 3. I'm not 100% certain but I believe the answer is yes on both counts. Thanks G, looking forward to recruiting this season. Anyone know if they still have the 20 minute cool down period between advances? That would really ruin doing an offseason online. In the past, they've only had that 20 minute cooldown right around the launch of the game. Since there are so many new ODs being created, they put that in place to limit server stress. That said, I know it's not in place now on NCAA12 and I don't think it was in place very long for the launch of 12 (if at all). Yeah I don't remember seeing it for 12 ever. Oh really? That's cool. Never heard that it ever went away (though not like I really had a need to advance faster than that). Great listen guys, as per usual.